I would just like to know how is limited liability a benefit for the business example in a private limited company or a public limited company? As far as I understand it is a benefit for the shareholder as they can not be held responsible for any loss made the business or loose any thing more than the money they invested into the business. How is this a benefit to the business? Is it because shareholders are more likely to buy shares in the business as they know the most they can loose is the money they invest in the business in buying shares? Thanks for the question – it’s a good one, and you have just about given a good answer to it yourself. Limited liability implies that if a company (private limited company or public limited company) fails, shareholders stand to lose only their initial investment when they purchased shares in the company. A court, for example, cannot seize the assets of the company’s shareholders. As a result, shareholders – and potential shareholders – have much more peace of mind and security, knowing that their liability is limited. They don’t have to guess an amount that they are risking or have an open-ended question here; rather, shareholders are aware that their liability is equal to their initial investment. Also remember that limited companies have their own legal identity. In other words, they are seen as a separate entity – different to that of owners (shareholders) and management. This is beneficial for businesses, as this kind of shareholder confidence makes companies an attractive option for investments. If shareholders have more security because of limited liability, they are much more likely to purchase shares and therefore provide finance for growth and expansion of the company. Hence we find that businesses are able to expand after ‘going public’ (listed on a stock exchange such as the JSE or the NYSE). There is a second important consequence of limited liability: should the business fail, those who stand to lose the most are the creditors of the business. Creditors are those institutions – such as investment banks – that have loaned finance to the company. Should the business fail, these creditors may not be able to retrieve the finance loaned to the firm (note that creditors also includes suppliers that offer resources on credit). Please note that plagiarism, as I mentioned before, is not tolerated at this level. Plagiarism essentially involves using someone else’s words and trying to pass them off as your own. We can compare plagiarism to theft – stealing another person’s ideas. At IGCSE and AS Level, you need to exercise the skill of gathering information (from your textbook and other resources, for example, websites), interpreting it in line with the question and providing an answer in your own words. If you have used information obtained from a website or some other source besides your textbook, please reference the source accordingly. If you would like to use the exact wording from a source, you may do so but you need to provide this in a quotation with a reference. Committing plagiarism at higher levels of education – such as university – can carry severe consequences, including disciplinary hearings and suspension from tertiary institutions. It’s in your best interest to learn how to avoid plagiarism now, so that you are aware of it later and can provide original work. NB: Plagiarised assignments will not be marked and awarded a final result. You will be required to re-answer the questions and then submit the assignment again. If you have any questions about plagiarism, please feel free to contact me or comment on this post. Firstly, please remember to follow this blog! This is very important – doing so means that you will receive automatic updates each time new content is posted in our virtual classroom. To follow, simply click ‘follow’ on the bottom right-hand corner of your screen, enter your email address and click ‘sign me up’. 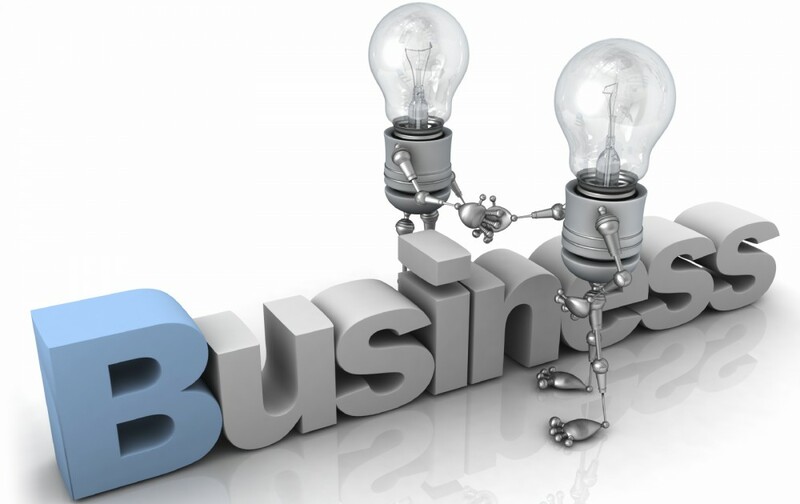 Secondly, this blog is for both IGCSE and AS Level Business Studies students. There will, however, be posts that apply to one more than the other, or specifically only for one level. For the most part, both levels have much in common in terms of what concepts are covered (although they differ in depth). Please always have a curious, questioning mind! 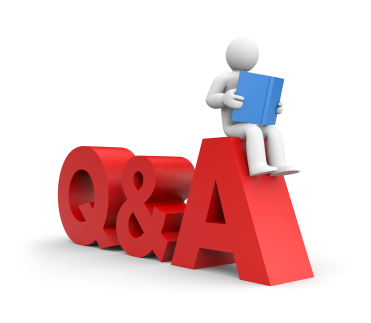 Ask questions on this blog as you wish and engage with the subject. Never feel shy or have any inhibitions to ask questions. This is our virtual classroom; a place for learning! Feel free to comment on any of the posts. I hope this virtual classroom is of much benefit to you and enriches your learning experience of Business Studies!